Expressing from my Heart and Soul: Four Year Bloggaversary Giveaway!!!! Wonderful Friends from Around the globe!!! I'm having a Huge give-away!!! 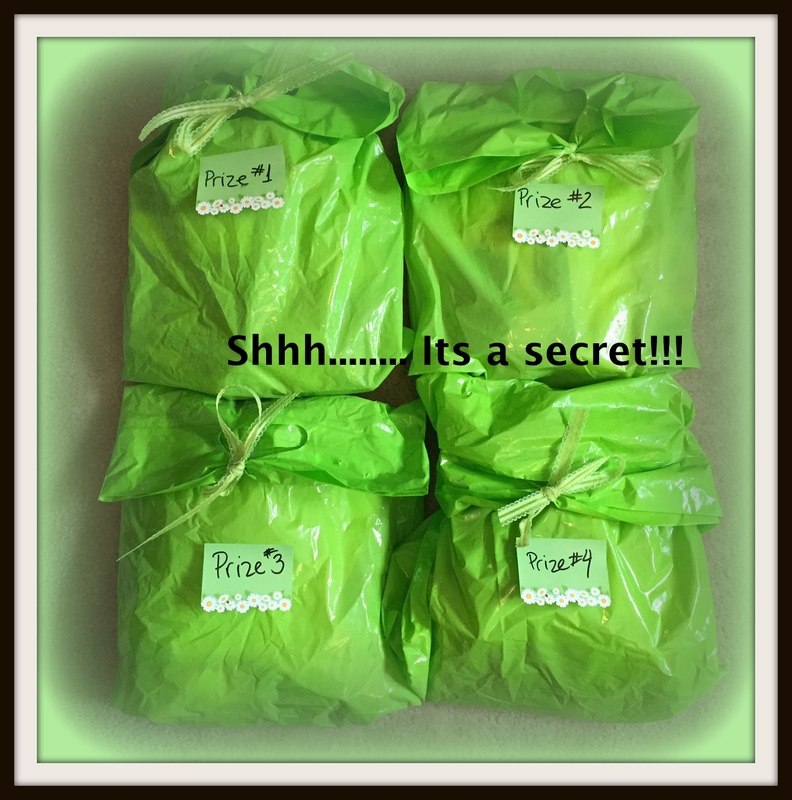 I'm giving away 4 secret prizes to 4 lucky winners. Each prize represents one of the past 4 years and it's filled with wonderful goodies from many fabulous manufacturers. Read below to see how to enter my giveaway!! 1. Everyone is welcomed to participate and I will ship internationally. 2. I would love for you to share this giveaway, but only if you want to!! 3. 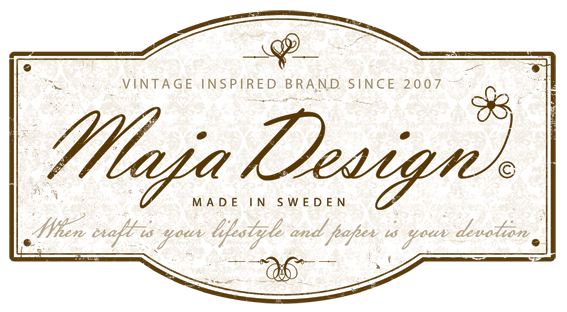 Please become my follower either on my blog or YouTube (side bar) so you can continue to visit me and see how I create my projects. 4. You have until March 31st 11:59pm EST to enter the giveaway. 5. Link your name to the link tool below. Have a wonderful and healthy life!! 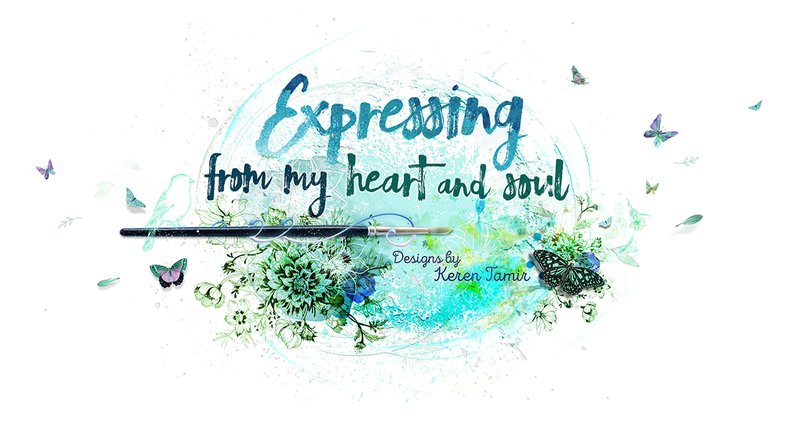 Huge congratulations Keren, so thrilled for you, you are wonderfully talented and I so enjoy seeing your creations every day. Hope you continue on your creative journey and accomplish all your dreams! 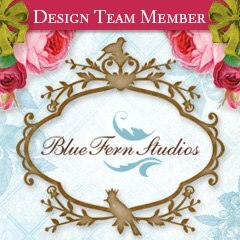 :)I love all your gorgeous design! Wish you a wonderful and creative day! Thank you so very much for the opportunity to win this gorgeous candy. Congratulations on your 4 year blogaversary. thanks for the chance to win a giveaway. Very kind of you.following and linked. Huge congrats!! It's always a pleasure to see your gorgeous creations!! Congratulations on your blogaversary Keren! Love all your work so much! Thanks for all the inspiration you provide! I am an avid follower, (read Stalker) of yours for almost all of the four years!!! Thank you for being such an inspiration and the best of luck for the next four years! Congrats on the four years! I cannot recall for how long I have followd your journey, but it has been fun to watch the development in your style! Wonderful and very inspiring work! Congrats! You are so generous! Congrats!!!! !Thanks for the chance to win. Thanks for the chance to win. !!! Hi, from Chilliwack, BC, Canada!! thanks for the chance to win! 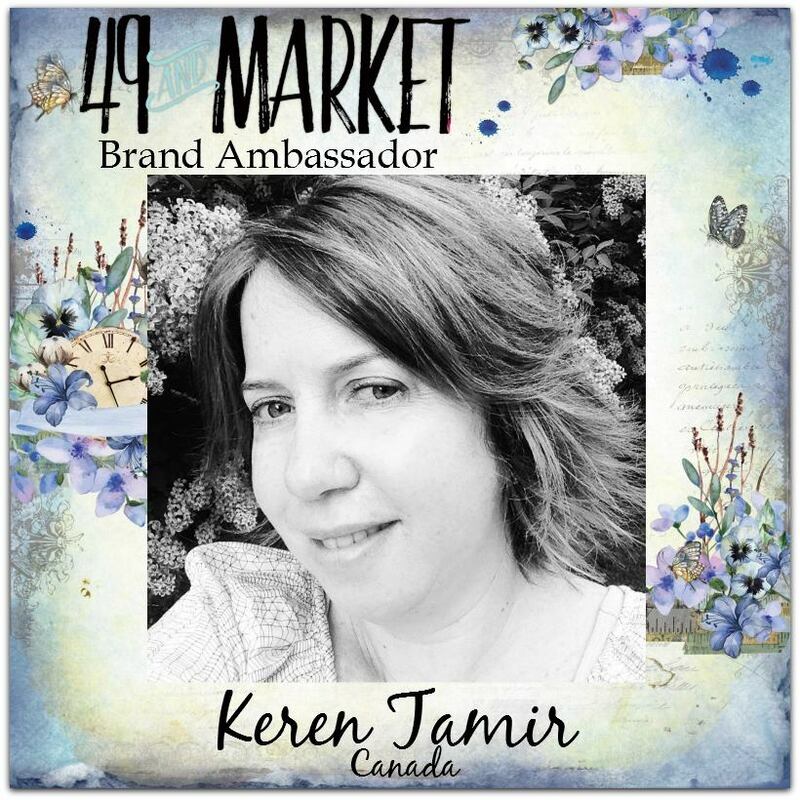 Congratulations Keren! I love to come to your blog to see up close and details; your projects are always so inspiring. TFS on you tubes too. The packages look so pretty! The winners will be very lucky! Happy Bloggarvesary! Your blog is a most wonderful place to visit, dream and learn. (I must say some drooling over your art has happened as well - LOL) Your art is inspirational and your videos most helpful. Here's to the next 4 years! Congrats - so exciting for you! Congratulations for these four years, and thank you for inspiring me with so many wonderful designs. Keren congratulations on the 4 year anniversary. Wow ... Amazing how fast time flies. I can only repeat what people above said : I LOVE your blog. I LOVE your videos. I'm truly soaking inspiration. And begging that you'll continue this lovely blog. Keren, hooray for 4 years! That's awesome! I love all your creations! Especially the one I won from the Flying Unicorn UStream! It's so beautiful! Thank you for your creativity and for inspiring me! Congrats on 4 years! I have been a follower for quite a while now and love to see the inspiration in your ideas. Thanks for sharing your talent! Congrats. Thrilled that I've discovered yet another amazing blog. Am following now so I don't miss a thing! Happy anniversary, Karen. I haven't been following you for four years, but I've been peeking in for over a year now. I've Subscribed. I've also clicked on the Follow button - many times. For some reason, when I close out and then return, my name/image is not visible to me. I hope this doesn't disqualify me for the giveaway. Giveaway, you say? I am positive that whatever it is that you're giving away, I would be HONORED to win. You work amazes me. Merengue, thanks for the chance to win! You are an amazingly creative lady and I enjoy seeing all your projects! Thanks for sharing your gifts with us! 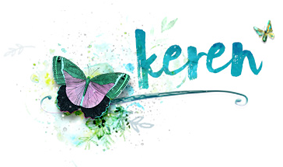 Keren, love your art ! 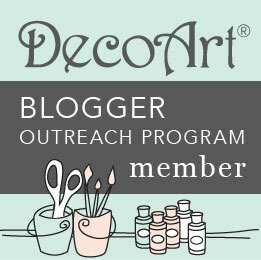 congratulations to you and you your blog! Congratulations 4 years bloging :) Thank you for the chance to win this wonderful candy! Keren, I read your blog also 3 year and I love you scrap! Congratulations on your blogaversary and wish you inspiration and happiness!!!! 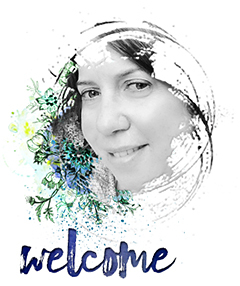 A very happy blogaversary to you, Keren! Congratulation. Beautifull 4 years with gorgeous creations. Just become your follower on You tube. Приятно познакомится! Поздравляю с четырёхлетием, желаю дальнейшего процветания бложику! Thanks for the chance to win !!! Congratulation!!! Best wishes and many greatful readers!